CREATIVE, BEAUTIFUL & HEARTFELT PHOTOGRAPHY, FOR RELAXED COUPLES. WHO ARE LOOKING FOR A LAID BACK, NORTH WEST PHOTOGRAPHER! Hi, I’m Laura and congratulations you are getting married!! I’m based in Rossendale, Lancashire, however I cover weddings across the whole of the North West, so if you are planning your big day in the Lake District or in Cheshire, send me a message. Nothing beats a good wedding, and I’m guessing if you are reading this, then you are looking for a natural, laid back, relaxed wedding photographer?? 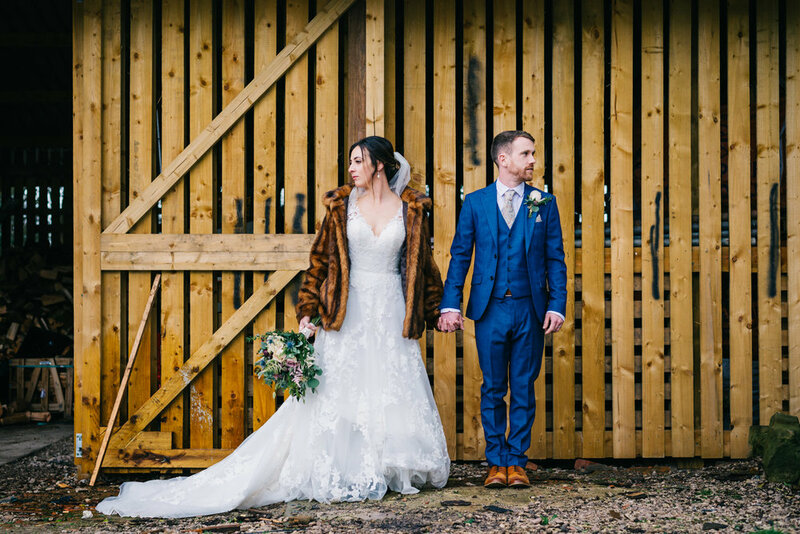 Someone who will blend in with your guests, share their jokes, help with buttonholes, pour some fizz and generally be an extra friend on your special day whilst taking some natural photographs?? If you’ve answered yes to all of the above, then fabulous, we totally need to meet up for a brew or a gin and talk all things wedding!! If you’re looking for a more traditional photographer, someone who will insist on lots and lots of groups pictures, lots of posed looking at the camera portraits then I’m probably not the right photographer for you. I’m all about the little moments and capturing them as they happen. I'm all about the love, the love between a family, couple or grandparents. I'll be the one snapping away whilst you are kissing your grandma, having a dance with your grandad and of course that very first kiss as a married couple. My natural approach means that I will become a part of your wedding. I will be capturing all the important moments (all those little table details you've spent hours on! ), whilst you are enjoying your day celebrating with family and friends. 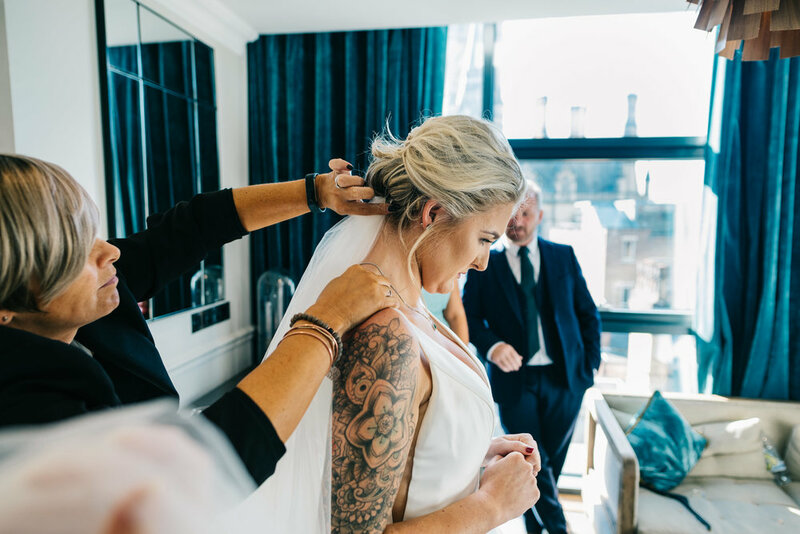 I know how important it is to choose the right photographer to capture your day, therefore take a look around my site, have a nosey at my about me page to get to know me better, check out my gallery, then contact me for a very informal chat, I can't wait to hear all about your plans!! Check out some of my most recent weddings below. Beeston Manor Photography- A Gin Themed Lancashire Wedding!! Weddings can be expensive and the planning of such a beautiful event can make things seem overly complicated. Lets face it, you just want to marry your best friend and have a party with your nearest and dearest to celebrate!! Therefore, I don’t want to add to the stress, my pricing is simple, just one package and one price with the option to add on extras if you feel the need. Take a look by pressing on the button below! Please fill in the form below to check your date and I will be in touch very soon! Requested only so that I can follow up that my reply mail hasn't gone into your spam folder! How Would You Like Me To Contact You, Phone Or Email?